Miroca Paris in Landmark buy tickets online. Delivery of tickets for the event Miroca Paris. Bringing you the best of Cape Verde: paradise islands with music influenced by Portugal, Brazil, Cuba, and Africa. In the framework of Fantazia Festival, the famous Cape Verdean multi-instrumentalist band Miroca Paris will perform for the first time in Baku. MIROCA PARIS, known for working 11 years with the late Cesaria Evora, famous as “Barefoot Diva", toured the world as her percussionist. After her passing Paris furthered his career and excelled playing alongside renowned international artists. 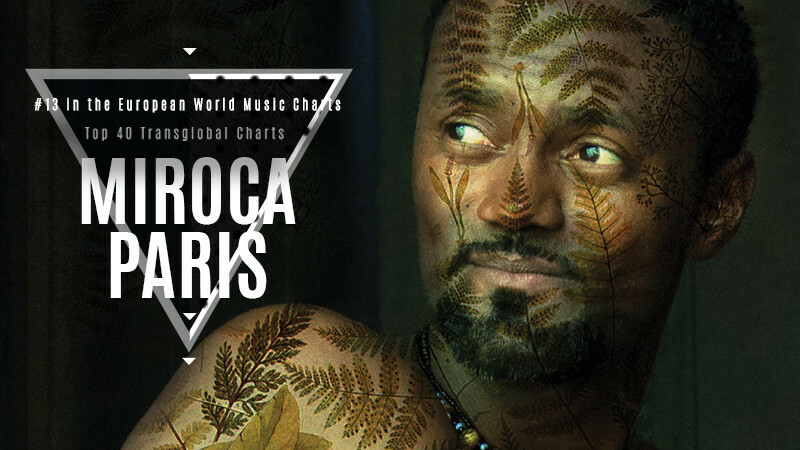 Drawing on his vast rhythmic knowledge, Miroca Paris has been composing on guitar, the first instrument he mastered while growing up in the Cape Verde Islands and created his own unique technique influenced by Portugal, Brazil, Cuba, and Africa. Now Miroca Paris shares his own heartfelt music and stories with his unique rhythmic style, which he’s developed over the years. Among his other successful works, Miroca Paris's D'ALMA album was released 1 November 2017 and quickly picked up by radio stations in Portugal, Germany, Belgium, Greece, Holland, Poland, USA, Russia and more.